Josh has recorded TV and radio commercials and videos for many corporations and educational publishers. He can also be heard as a subway train platform announcer. 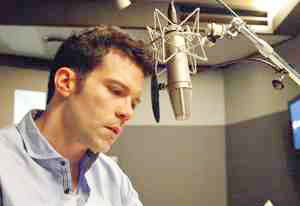 His voice work is not only reliable but also flexible.